After asking our Harcourts team in 2008 if there was a better way to invest in the communities where we work, live and play, their overwhelming response led to the launch of The Harcourts Foundation in Australia and New Zealand.Our Purpose: To provide support that helps, grows and enriches our communities. As we grow the Harcourts real estate brand across new countries and markets, we also look forward to building this exciting legacy that is The Harcourts Foundation. Harcourts is dedicated to helping you move more easily. They have been successfully connecting customers to their utilities for over 10 years now. They can also arrange your disconnections and other moving necessities. Mortgage Express have Mortgage Consultants & Insurance Advisors throughout New Zealand ready to talk with you and discuss your needs. Their brokers and advisors will come to you and provide you with informed advice on your options, and take care of all the paperwork for you! David Graham began practice on his own account in Panmure in 1984 as David Graham Law Office. After significant growth, David was joined in partnership by Christine Ding in January 2004. At the same time, the firm changed its name to DG LAW. Due to continual growth, the firm is now one of the largest in the Eastern Suburbs, and undertakes a broad range of legal work, providing you with prompt, efficient and effective solutions to your legal needs. Fencible Law is a general practise Law Firm situated in Howick, Auckland. They are a small but effective team who are committed to providing high quality, cost effective legal solutions that meet your needs. 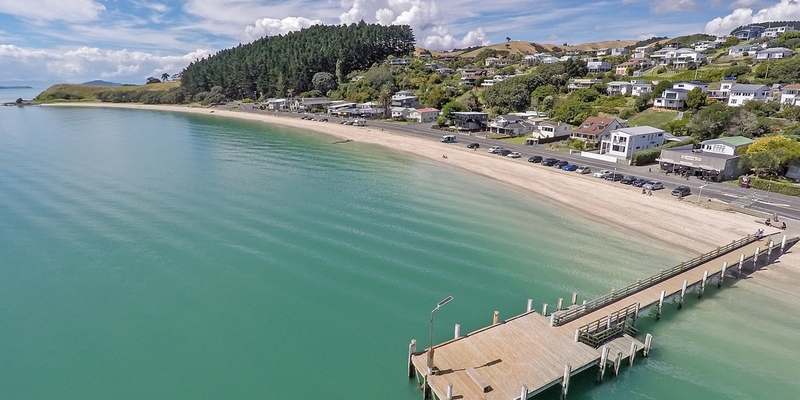 Richard Galbraith and his team have established reputations and connections in the Howick, Pakuranga and Botany areas. Fencible Law aims to secure a leading business and legal role in these local communities.